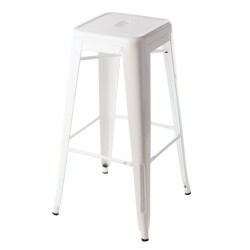 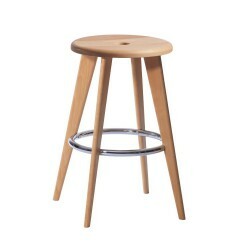 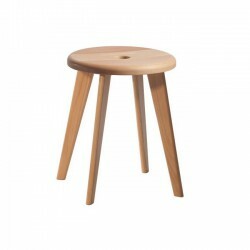 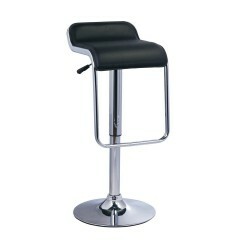 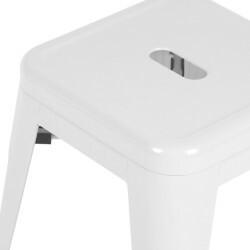 This stool has a fixed height at 65cm. 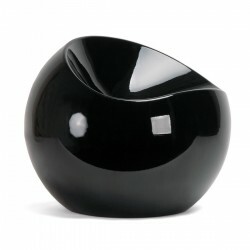 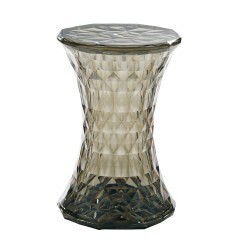 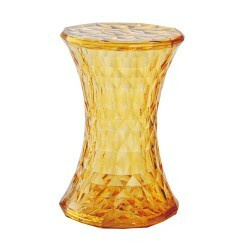 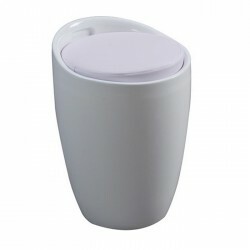 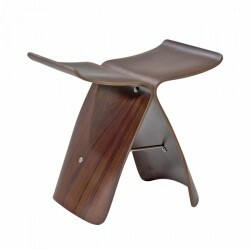 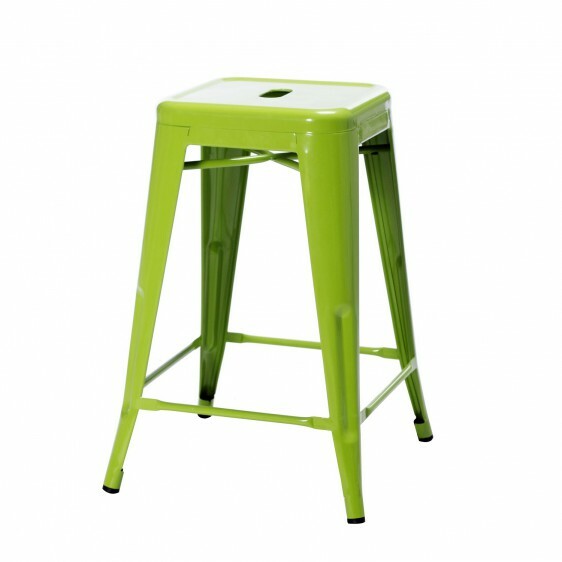 A hole cut design on the top makes the stool easy to carry or transfer, also allows the rainwater through. 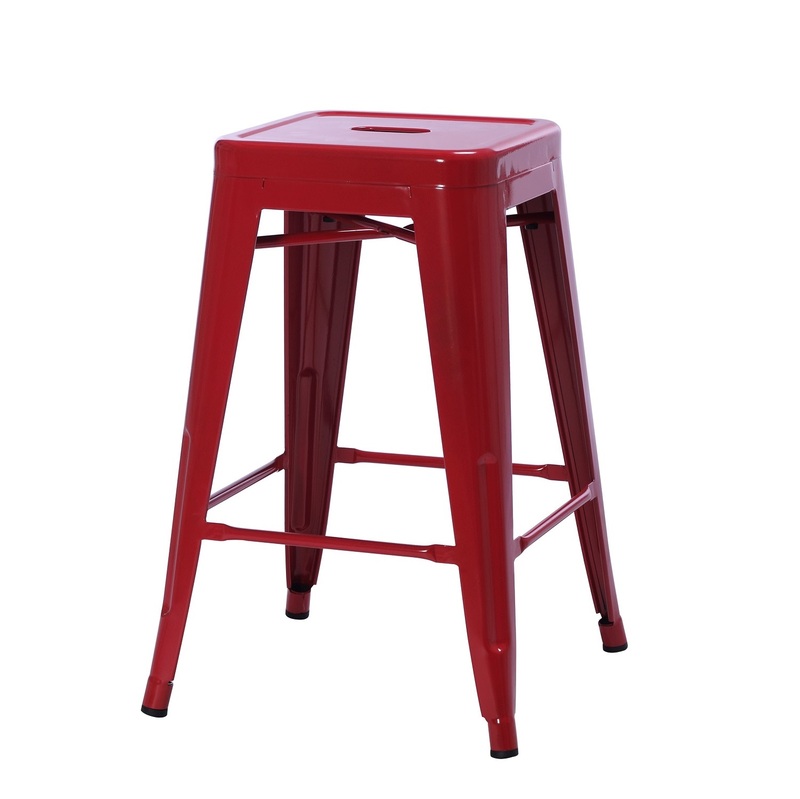 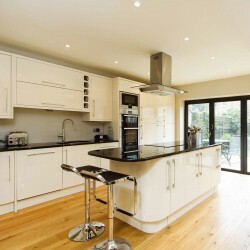 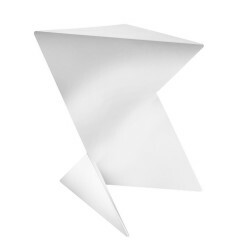 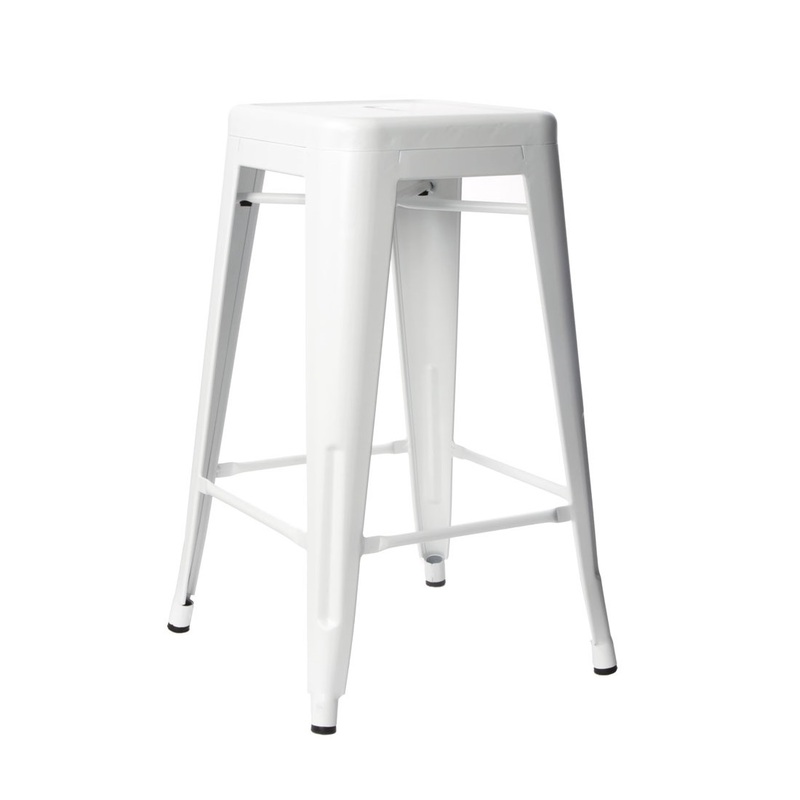 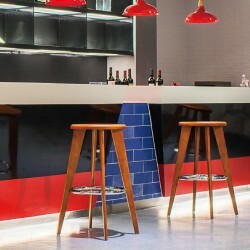 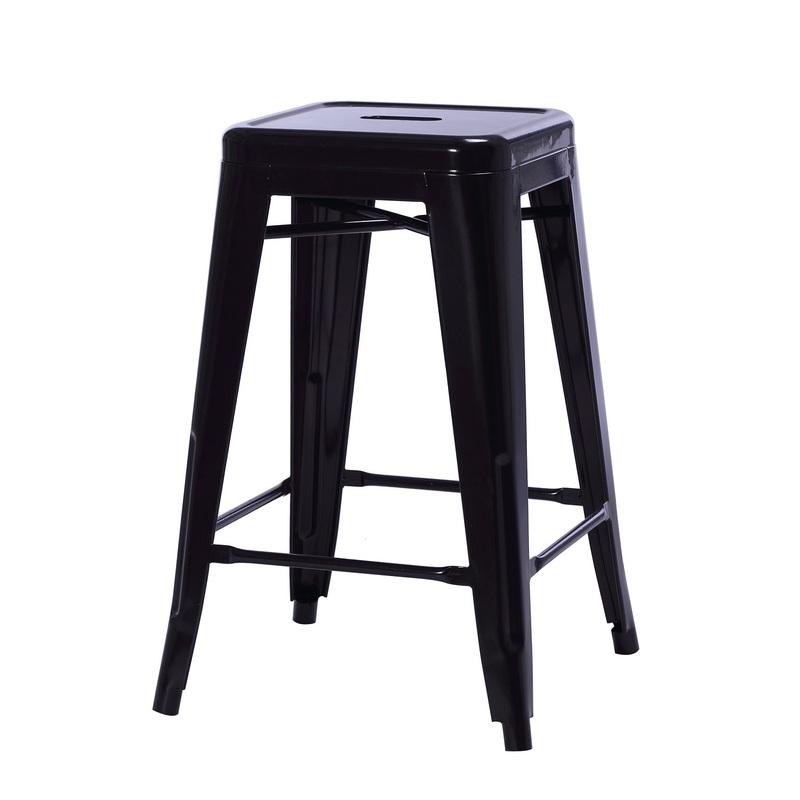 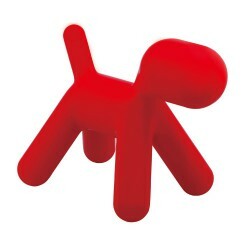 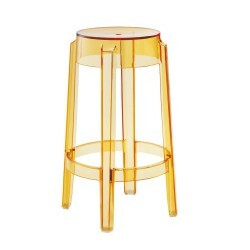 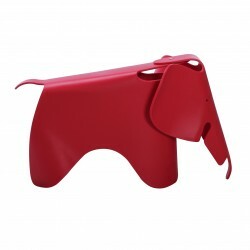 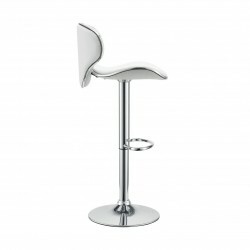 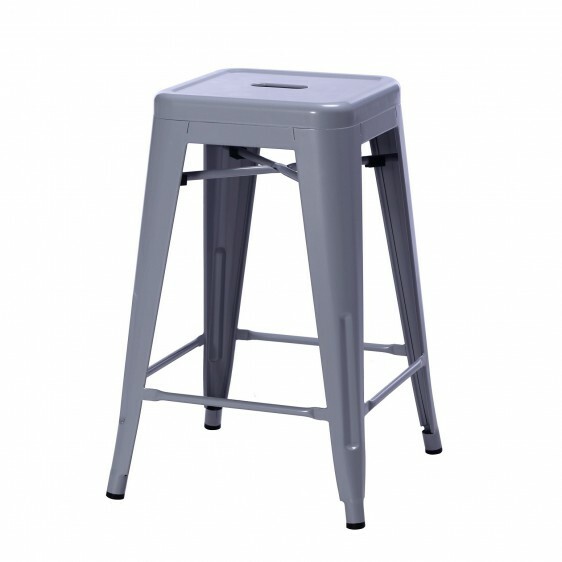 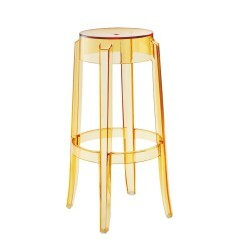 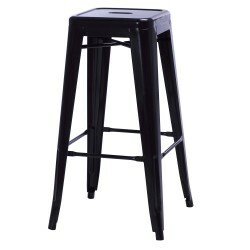 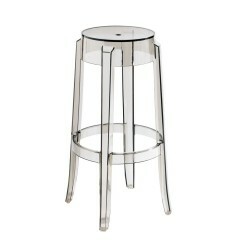 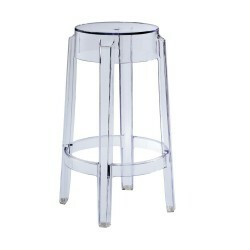 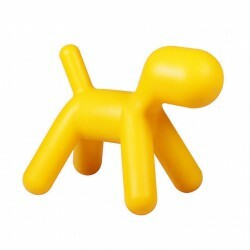 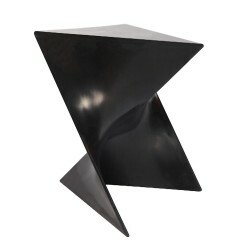 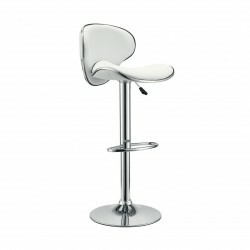 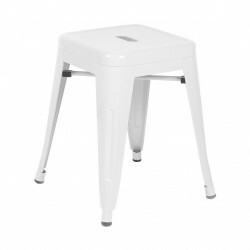 The stool is made from pressed sheet steel with a powder coating finish. 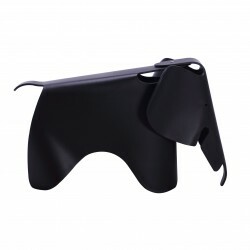 The rubber foot protectors on each leg are ensuring not harm on any surface. 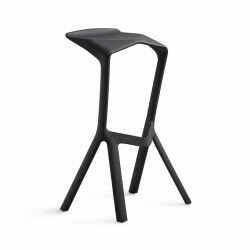 Stackable up to ten high and suitable for outdoor use, Xavier Pauchard Tolix Stool looks simply great in all environments! 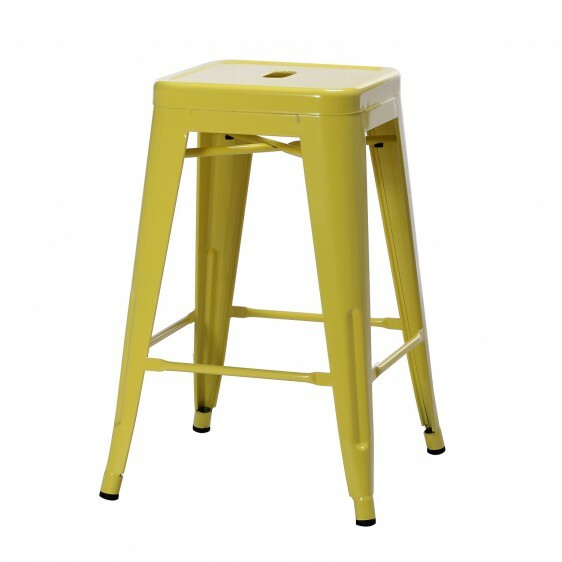 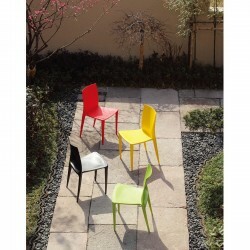 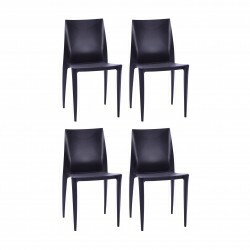 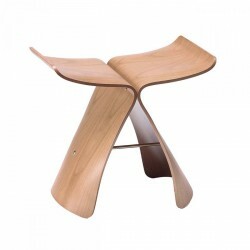 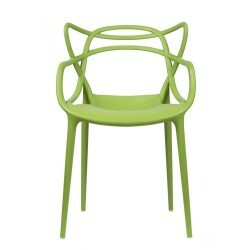 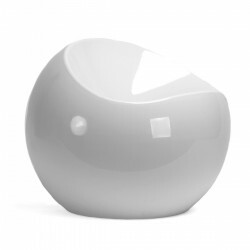 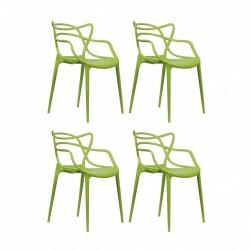 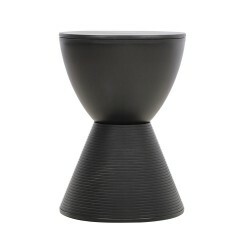 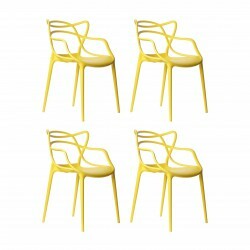 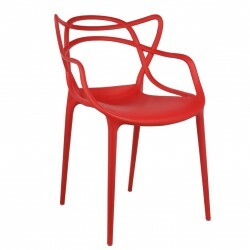 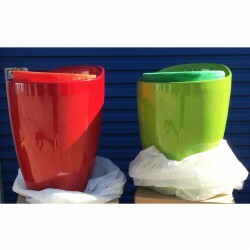 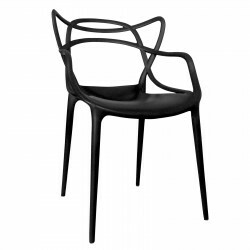 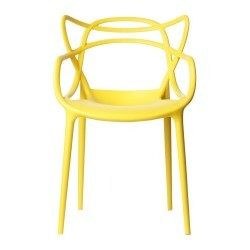 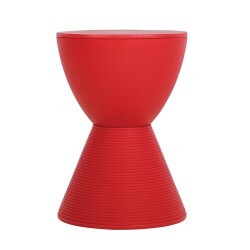 Tags: outdoor stool, patio, place furniture, steel stool, Stool, tolix stool, Xavier Pauchard Tolix Stool.